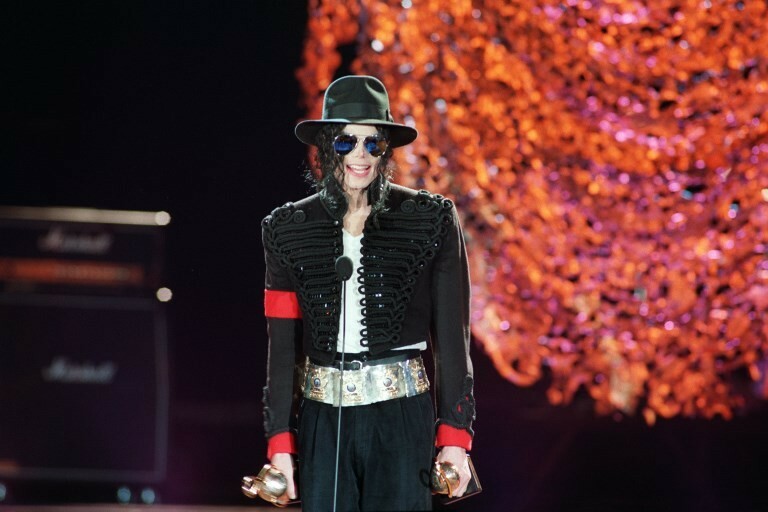 "Don't Stop 'Til You Get Enough," the upcoming musical telling the life story of the King of Pop, is forgoing its initially planned debut run in Chicago and heading straight to Broadway in summer 2020. The Michael Jackson Estate and Columbia Live Stage announced last month that the musical would premiere in Chicago next fall before likely landing on Broadway in 2020. Now they've revealed that the pre-Broadway engagement, which was scheduled to start in late October, has been canceled, citing "scheduling difficulties brought about by the recent Actors Equity strike." They've also offered up a more definite time frame for the Broadway premiere. "Don't Stop 'Til You Get Enough" will take audiences behind the scenes of Jackson's 1992 Dangerous Tour and is set to feature more than 25 of his biggest hits. The musical's book comes from Pulitzer Prize winner Lynn Nottage ("Sweat," "Ruined"), while Christopher Wheeldon, who won a Tony Award for choreography in 2015 for "An American in Paris," directs and choreographs. Sign up for ticketing updates at dontstoponbroadway.com.